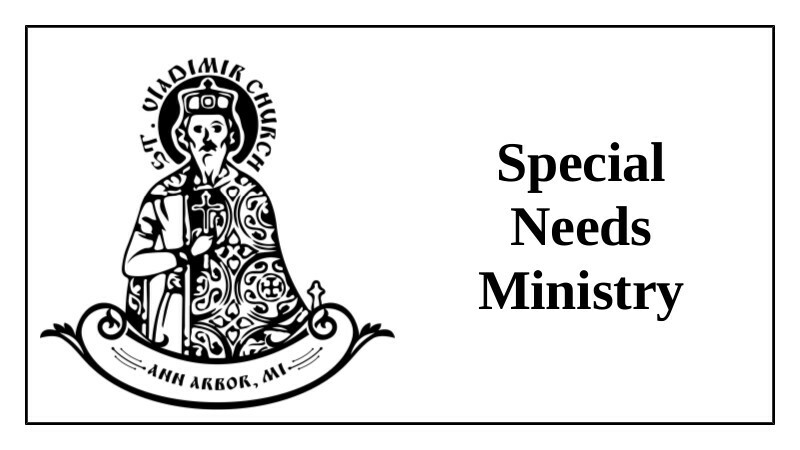 St. Vladimir Orthodox Church, Ann Arbor, MI - Special Needs Ministry – We Need You! 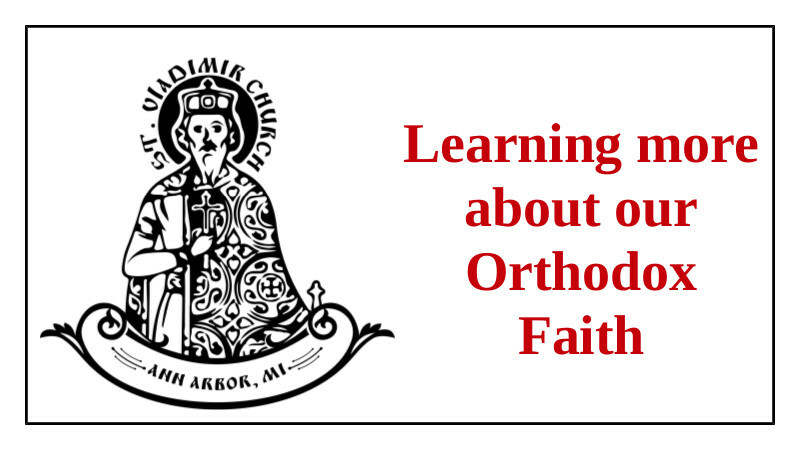 Exultation of the Cross is this Thursday! 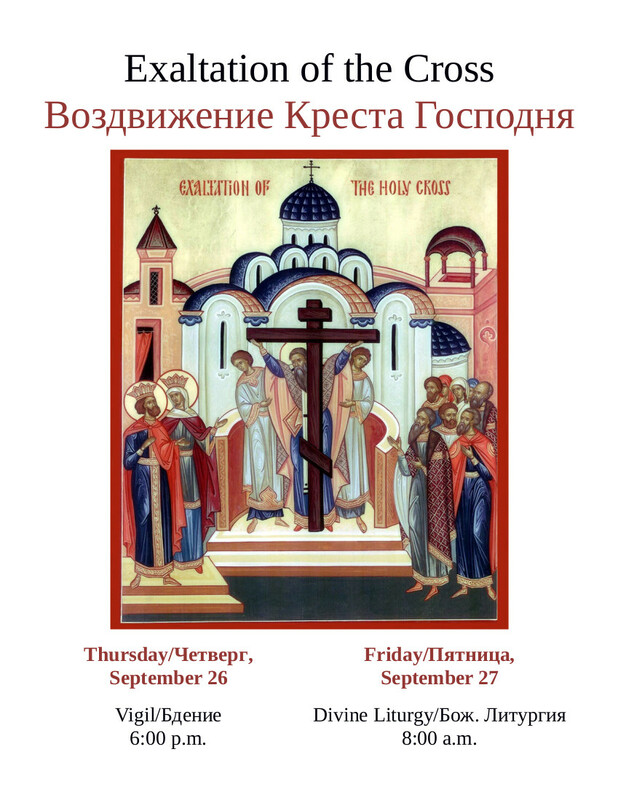 The feast of the Exaltation of the Cross (which is the finding of the cross – come to the services to find out why we call it Exaltation rather than Finding), one of the 12 Great Feasts of the Church, is September 14/27 each year. 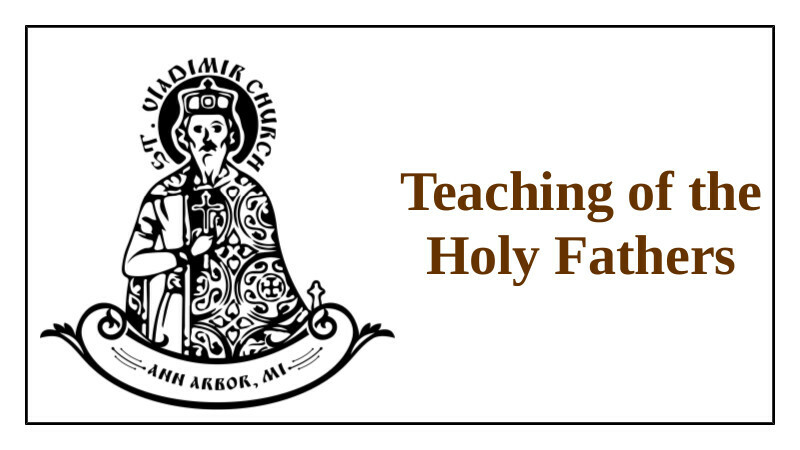 This is a fast day no matter on which day of the week the feast falls, this year on a Thursday. 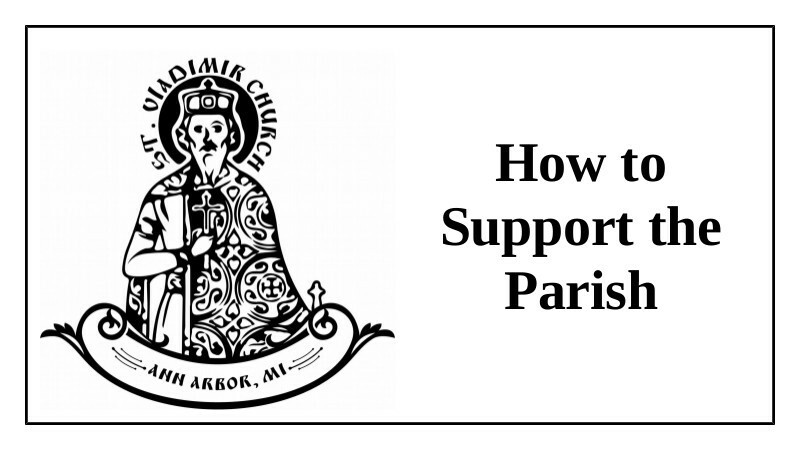 Vigil will be held on Wednesday, September 26 at 6:00 p.m. with the brining forth of the Cross. 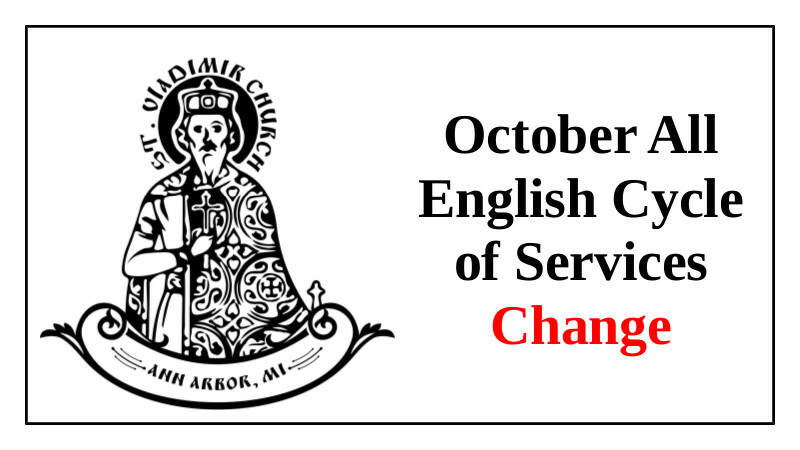 Divine Liturgy will take place on September 27 at 8:00 a.m. Please join us as your personal schedule allows!